We've said it before, and we will say it again: Wearing sunscreen every single day is non-negotiable in protecting your skin from the sun. That said, finding a formula with high SPF that is broad spectrum and feels good on the skin can present a challenge. If you're relying on a product that's thick, greasy, or doesn't wear well under makeup, chances are you won't want to wear it, and therein lies the issue. For this reason, we asked our editors to share their top sunscreen picks for face and body—products that are light, hydrating, and won't compromise your makeup (should you choose to wear it). Below, you'll find 11 tried-and-true formulas that our team can vouch for—all SPF 30 or more, and all a dream to wear. 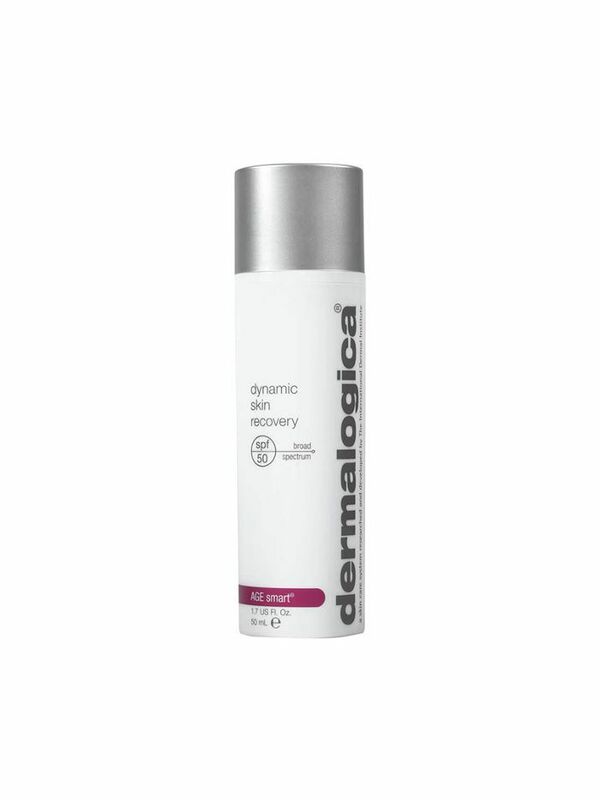 My every day pick is Dermalogica's Dynamic Skin Recovery SPF 50. This sunscreen ticks all the boxes for me—it offers broad spectrum protection, is lightweight and contains a few bonus skin-boosting ingredients. It feels nice on, and is great under makeup. I love it so much the publicist of the brand is probably sick of talking about it with me at this point. My other go-to is Ultraceuticals UV Protective Moistusier SPF50+. 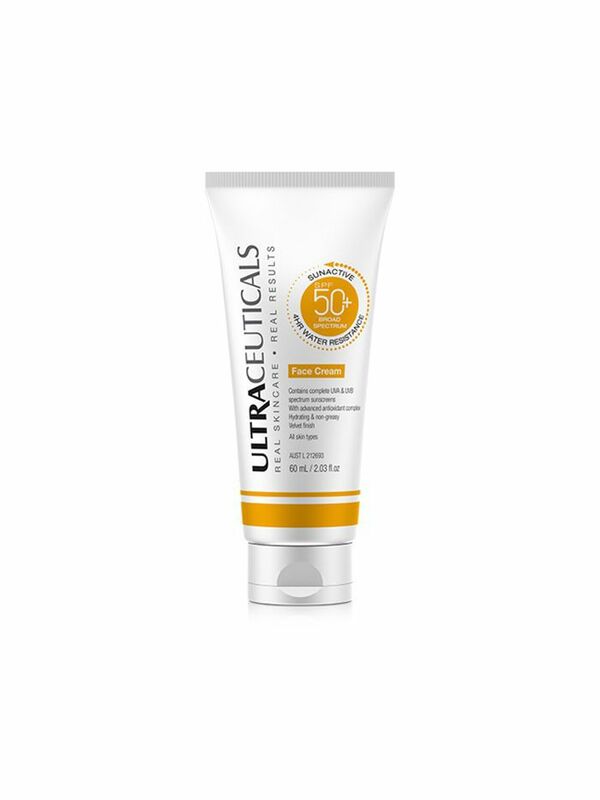 I am a huge Ultraceuticals fan and trust in its sunscreens due to the fact the brand conducts clinical trials for all its products. This one is a little more emollient, and leaves my skin feeling hydrated. When someone tells me they hate sunscreen I point them to Ultraceuticals—its entire SPF range is fantastic. 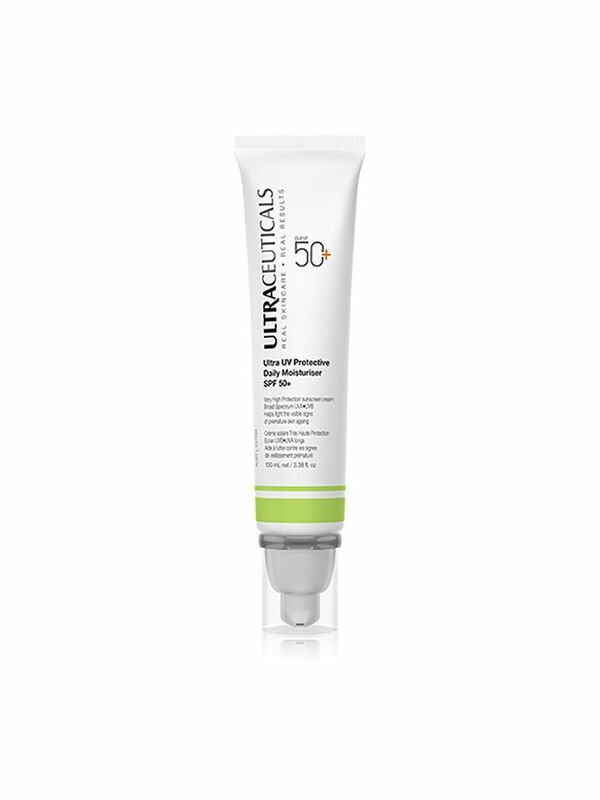 Whether I’m spending a day on the beach or trapped in the office, this Ultraceuticals 50+ Sunscreen is my go-to. 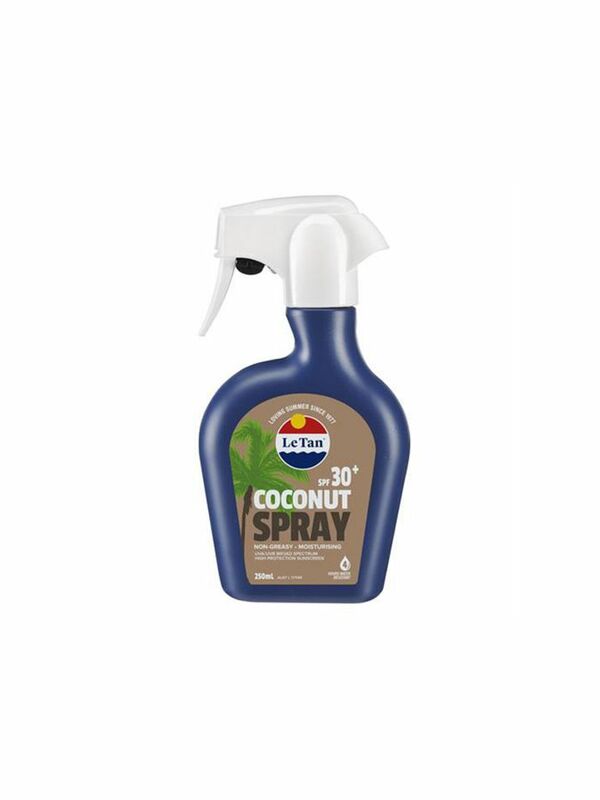 It has an inoffensive smell, it’s not at all greasy, and I never break-out when I wear it (as has been the case with many 50+ sunscreens I’ve trialed in the past). For my body, I use Le Tan 30+ with the coconut scent. It’s hydrating and doesn’t feel thick and gluggy. I basically use it as my body moisturiser on days when my skin will be exposed to the sun and then wear my Matteau Long Sleeve Sun Tee ($240) for extra protection. I love the subtle coconut scent, it feels like a holiday. The spray bottle is also super convenient to use on the beach—I love that I don’t have to fiddle with screwing a lid on or off and can spray with one hand while I rub with the other. When it comes to sunscreen, I love anything broad spectrum, light, and hydrating. I am also a fan of a formula that's reasonably priced, seeing as I wear it every single day. Neutrogena is my pick as far as drugstore options go. 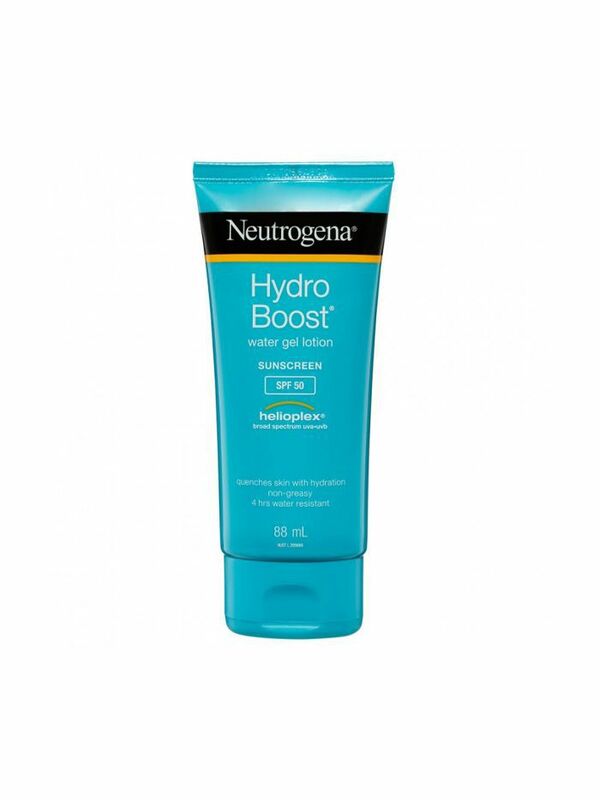 The Hydro Boost Water Gel Lotion is so lightweight and fresh—it's made for summer days. It's also non-comodegenic, so great if sunscreens commonly break you out. 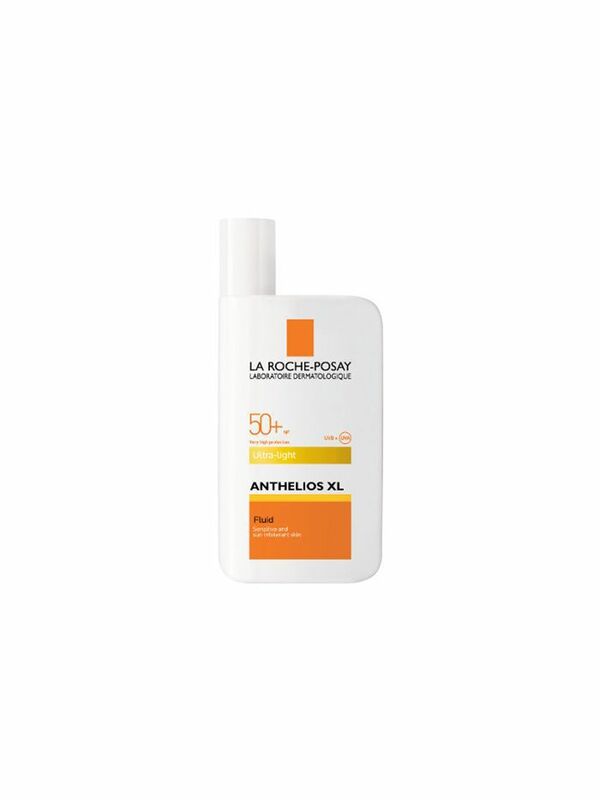 My every day MVP for face though, is La Roche-Posay's Anthelios Ultra Light Fluid. It's so thin and sheer it never disrupts makeup or skincare, and gives skin a healthy, dewy finish. It's broad spectrum, and SPF 50+ too, so I know I'm adequately protected. I use Hamilton's SPF 50+ under makeup every day, and it sits perfectly. There’s no sticky or greasy residue, it sinks in within seconds, and it has a matte finish so foundation glides on seamlessly. I’d go as far to say it’s a better primer than some primers I’ve tried! It also doesn’t leave a white cast (on my medium skin tone—I can’t speak for those with deeper skin tones) and even though it comes out of the tube looking tinted, it goes on clear. The super-affordable price tag is just a plus. 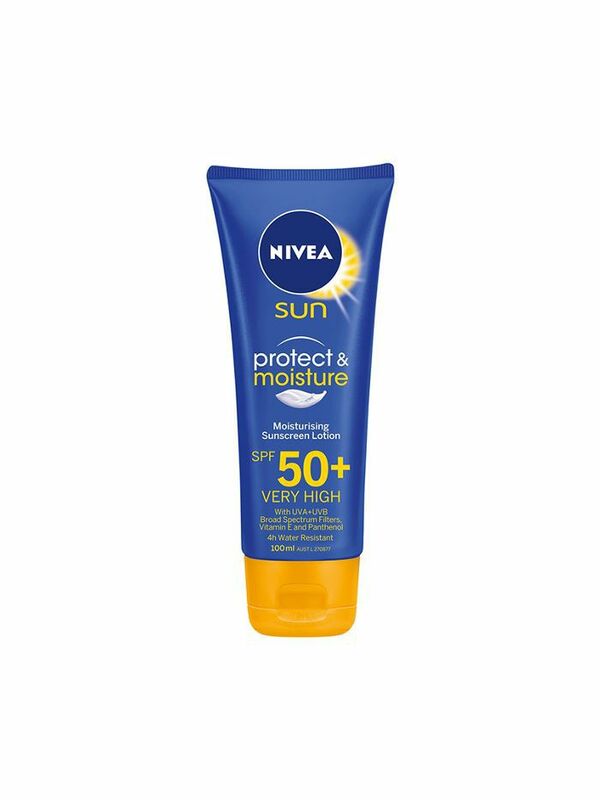 In terms of body sunscreens, I have been using Nivea's SPF 50+ since my teen years. It doesn’t take minutes of rubbing to soak in and doesn’t have that strong sunscreen scent (both pet peeves of mine). I figure with sunscreen, you may as well go big or go home (literally, out of the sun!). 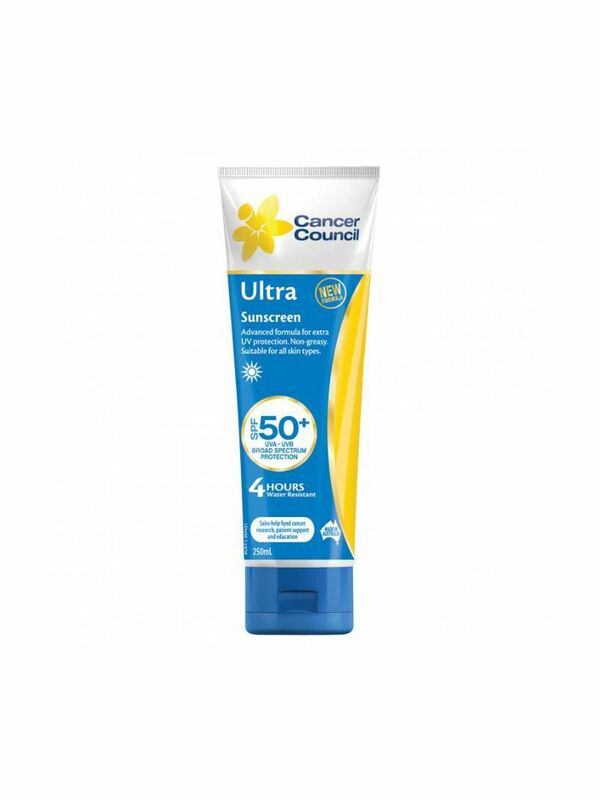 That’s why I use the Cancer Council Ultra Sunscreen. It’s a brand I intrinsically trust just from the outset, and the fact it is SPF 50+ plus means I feel completely protected as we go into summer. It is easy to apply and feels hydrating without being too sticky. 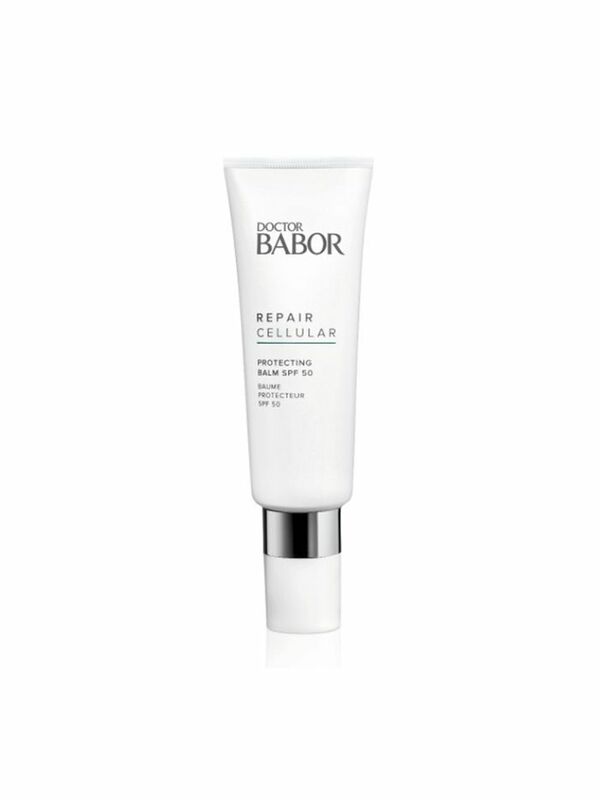 One of the best sunscreens I’ve ever tried is Doctor Babor’s Repair Cellular Protecting Balm with SPF 50. It was recommended to me by my facialist and I love how light the formula is. When you apply the sunscreen to your skin, it doesn’t leave a sticky residue, it blends in well and the best part (for me at least) is that it’s extremely hydrating. 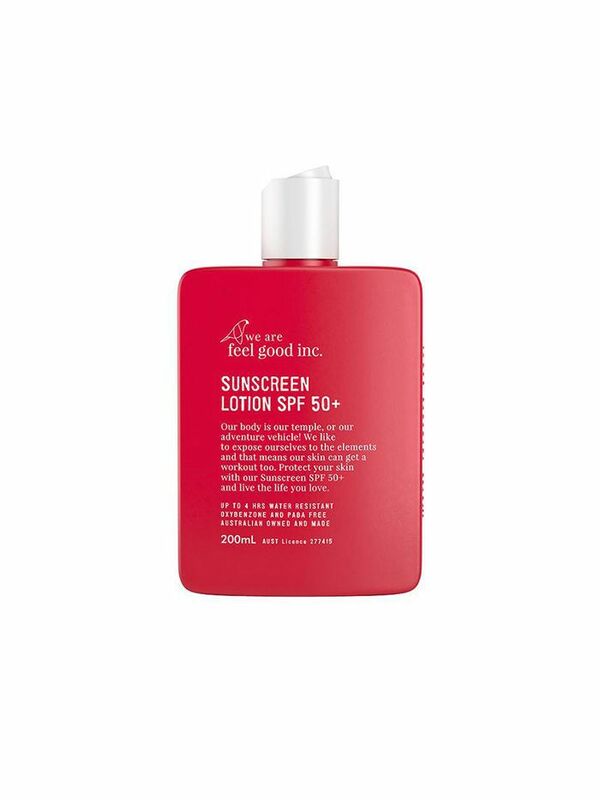 For my body, I like to use Feel Good Inc. Sunscreen Lotion 50+. It’s inexpensive, isn’t greasy and is extremely long lasting, however, it can be a bit hard to find. I get it from a health food store and tend to buy it in bulk just in case it’s not available when I run out.